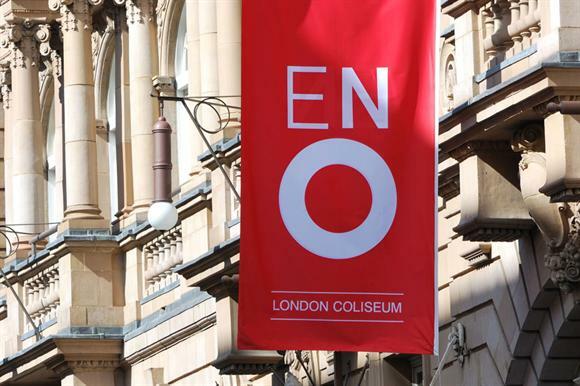 The English National Opera has been readmitted to the Arts Council England’s national portfolio of funded organisations after a three-year absence. The move comes as part of an announcement made today by Arts Council England revealing the 831 national portfolio organisations that will receive funding totalling £409m between April 2018 and March 2022. The ENO was removed from the national portfolio in 2015 because of serious concerns about its governance and business model. The funder also noted that there was uncertainty at the time about the charity’s senior leadership team after its chair and executive director both announced they would be leaving the ENO in February of that year. The ENO appointed Cressida Pollock as its new chief executive in 2015 and tasked her with making changes to the charity that would enable it to be readmitted to the Arts Council’s national portfolio. The Arts Council today confirmed that the ENO had been readmitted to the national portfolio and would be given £12.4m a year. It is the same level of funding the charity had been receiving from the Arts Council as part of a special agreement while it sought re-entry to the national portfolio. The annual amount of funding the ENO was receiving from the Arts Council had been reduced by £5m before it was removed from the national portfolio. Pollock said in a statement today that the charity was delighted to be back in the fold after it faced "a very real risk of closure" three years ago. "This follows the huge amount of work that has gone into stabilising ENO and developing a sustainable platform from which we are able to grow," she said. "Only three years ago we were facing a very real risk of closure, and it is hugely significant to see the work of the whole company celebrated through this show of confidence from ACE." The Arts Council said the amount of funding it was providing through the national portfolio was increasing by £41.2m a year on the previous agreement. The funder said it was for the first time offering funding over four years rather than three to give more stability to recipients. The Arts Council said it was investing an additional £170m outside London over the next four years. It added that 72 museums and seven library organisations would be part of the national portfolio for the first time, including the Tank Museum in Dorset.